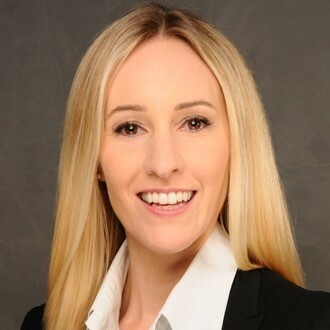 Juliane Schiefer is a driven venture capital expert and heads the venture capital department of CECONOMY AG, the majority shareholder of MediaSaturn Retail Group. Previously she led the strategic development and build-out of Drillisch AG’s venture capital branch as well as the investment management and innovative cooperations with start-ups and corporates on an international level. Her independent law firm as well as the law firm that she co-founded as a partner both focus on venture capital, commercial law, banking and capital markets. She also advises founders and start-ups particularly with regard to business development, team set-up and financing. Juliane frequently holds lectures and speeches on the topic. She started her career as a lawyer at a renowned international M&A law firm. Beyond her professional assignments, Juliane has engaged in a number of initiatives to strengthen the innovation and VC community in Germany as well as to empower women and mentor young professionals.